Seyfarth Synopsis: In this February 1, 2018, hot-topic webinar, we will provide a roadmap for conducting legally compliant and effective sexual harassment investigations. There is no cost to attend this program, but registration is required. 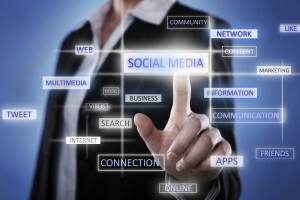 Employees’ social media activities often play a key role in workplace investigations. Employers today can find themselves in a seemingly untenable dilemma when they have violence threaten to invade their workplaces. 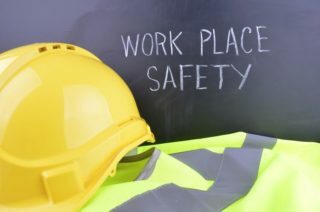 Two recent cases illustrate the competing liabilities that employers face in their decision-making as to how to respond to workplace violence.